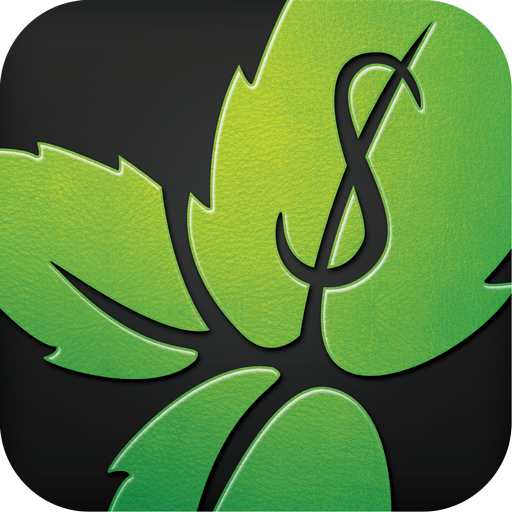 If you use Mint to manage your finances, there's a good chance that the smartphone counterpart app is one of your most launched (if you manage your finances the way I do, anyway). While using Mint on your smartphone is an ideal way to get a quick look at your finances, the entire experience left something to be desired if you fired the app up on a tablet. Until now. 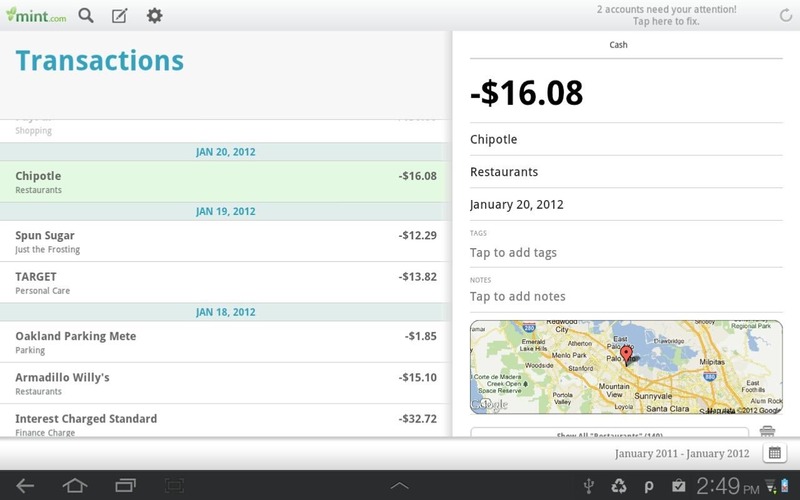 The new and improved tablet-friendly version of Mint is pretty spectacular, actually. As soon as you open it, you're staring at a nice overview of where your finances are at the current moment, including a pie chart breakdown of each individual category. Everyone loves pie, so everyone inherently loves pie charts, too. Right? 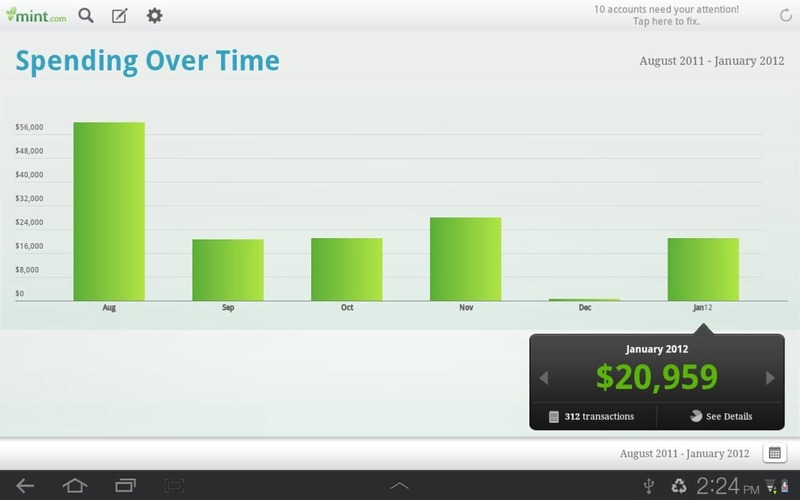 A quick swipe of that area gives you a bar graph look at your spending over the last several months. On the right side is a quick look at your budget, account balances, and the categories in which you spend the most money. Tapping on any of the areas takes you in for a deeper look at the subject, be it spending, balances, or charts and graphs. And it all looks great on the bigger screen. 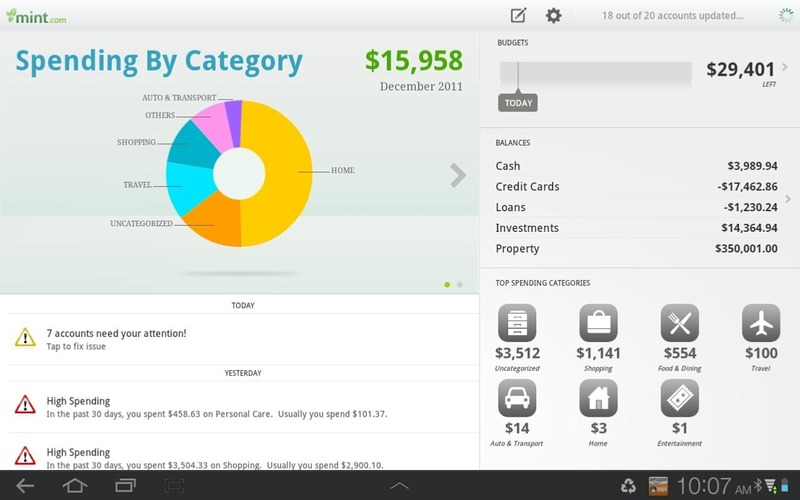 Unfortunately, the one feature that is still missing is the ability to edit entries, categories, and budgets. If a future update brings this to the mobile app, I may never have to launch the web version again. Mint is free (though it provides no use without an account) - hit the widget below to give it a whirl.